Free mystery gift included with every purchase! Tired of sprained ankles, achilles tendonitis, Plantar fasciitis, shin splints, blisters and common injuries from wearing flimsy shoes? 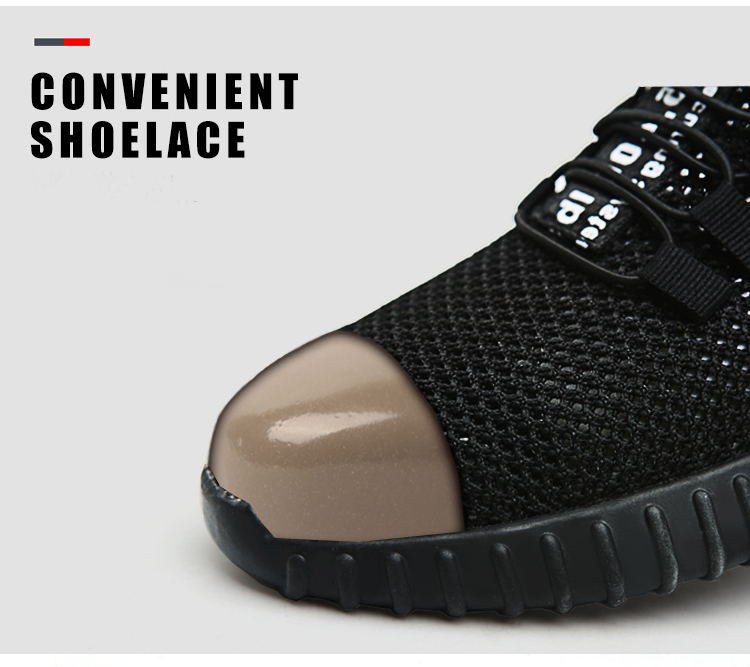 These Indestructible "Racer" Shoes are not your typical day-to-day shoes. They are built with the toughest material in the planet to withstand any damage dealt. 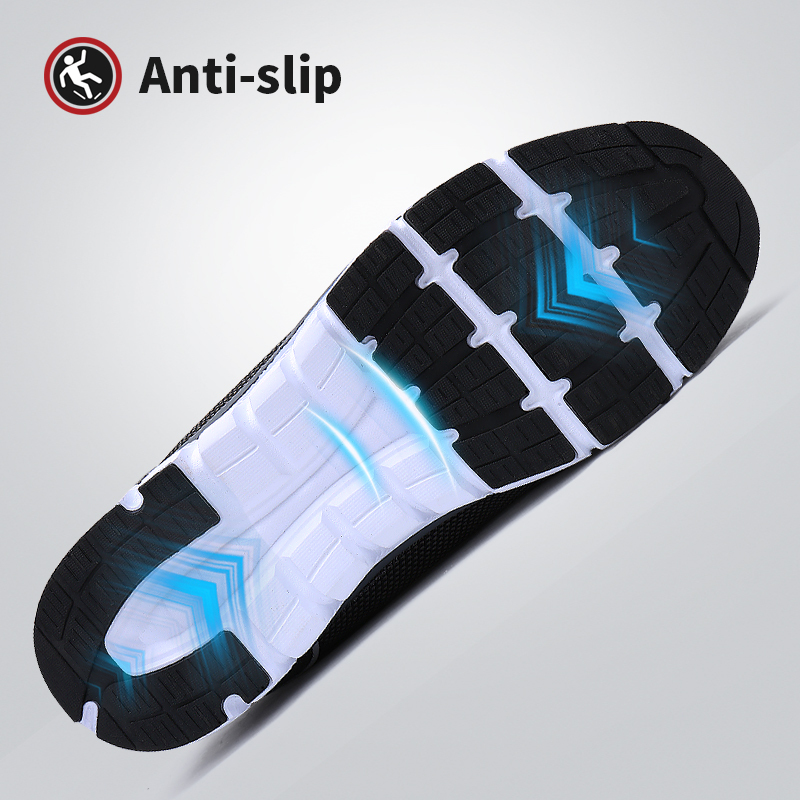 Because of it's specially designed low-cut style, the shoe helps you to stand out from the crowd. It is so light it feels like you're not wearing any shoes making outdoor activities like running, hiking a walk in the park. 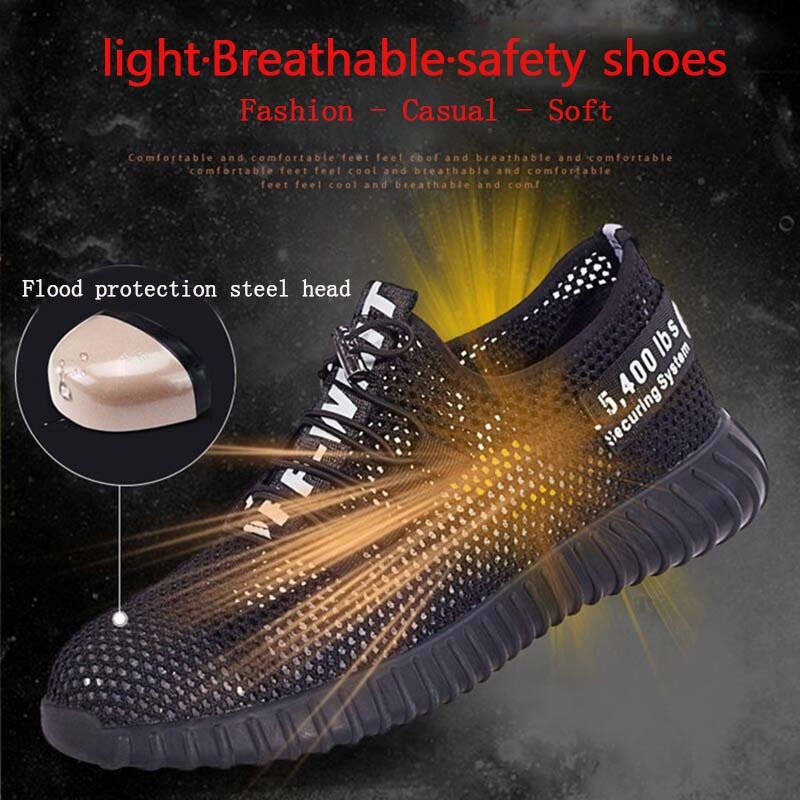 For just $74.95 your feet will finally be safe from any possible mishaps while staying on top of the latest fashion trend! BUY 1 GET The 2nd Pair 40% OFF. Use CODE 28OFF at the end of checkout! 75% of Customers Buy 2 or More! Perfect for your significant other, or if you simply want to have two different styles. Sizing runs true to size. If the shoe is too tight or too big, simply contact us and we will exchange it for the right size.